Bernie Wrightson passed after only completing five pages of this issue. 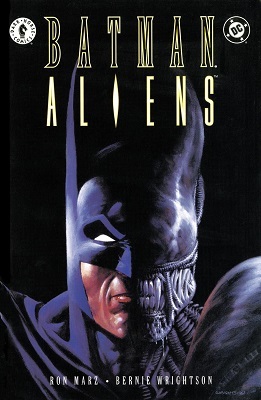 Before he died, he made arrangements with Kelley Jones to finish illustrating the comic based on his layouts. As you will see it's not the most seamless of transitions but it's not too jarring either. As disappointing it is that the series was cut short as it was, I think everyone deserves credit for coming together and bringing forth some semblance of a conclusion as opposed to leaving it unfinished in limbo. On a final note if you liked these posts the entire series is on sale at Comixology for 99 cents an issue (with the first three issues available in a one-shot) here. 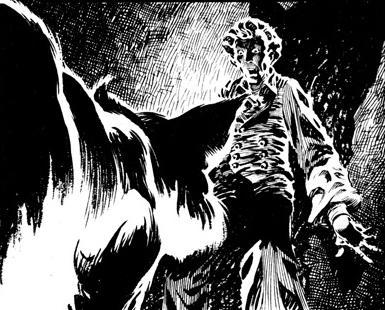 For those who don't know, Bernie Wrightson once did illustrations for the novel Frankenstein and it's widely considered to be his definitive work. 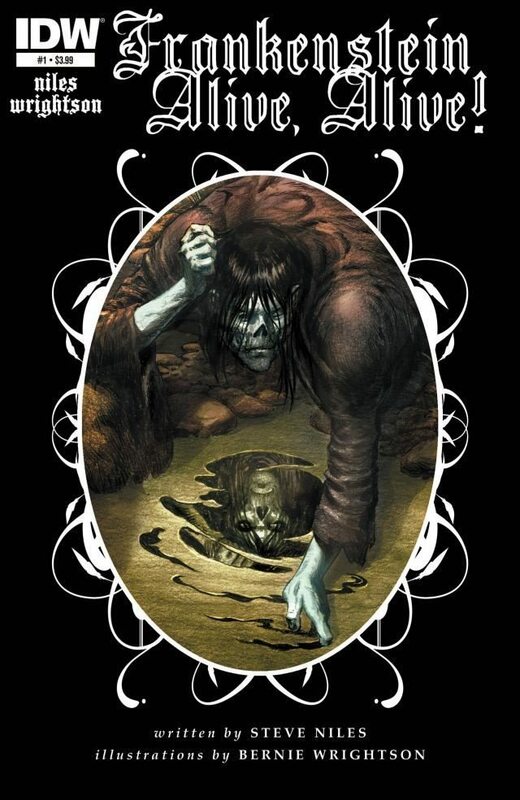 In my opinion it's the best visual depiction of the monster. 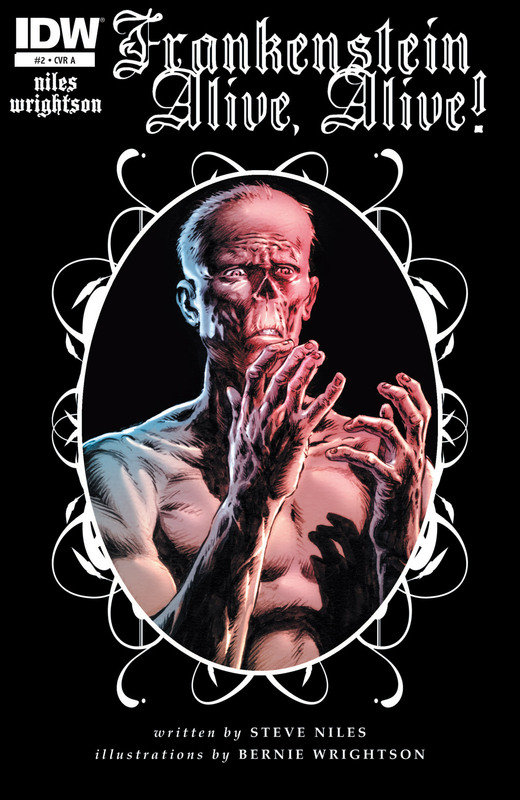 In 2012 he started what was going to be a 13-issue miniseries with Steve Niles that served as a 'sequel' to the original novel. 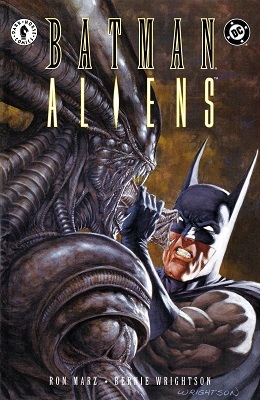 The second issue was delayed by a few months and the third issue by two years. 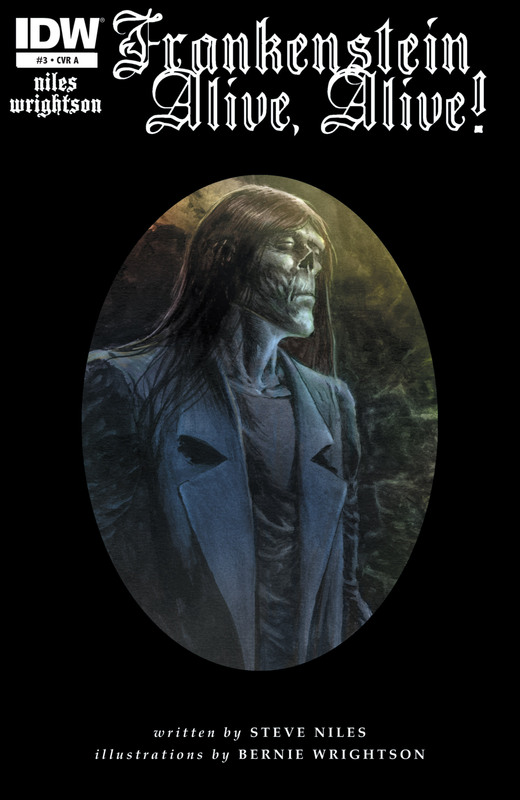 Bernie Wrightson passed away in 2017 but before he died he selected Kelley Jones to finish the fourth and final issue. Plop!, usually subtitled The Magazine of Weird Humor!, was a 1970s DC anthology comic focusing on just that: wacky stories and gag pages with a horror or dark fantasy slant, hosted by Cain, Abel and Eve from three of DC's other horror/thriller titles. Here, from the first issue (Sept-Oct 1973), is "The Gourmet," by Steve Skeates and Bernie Wrightson. 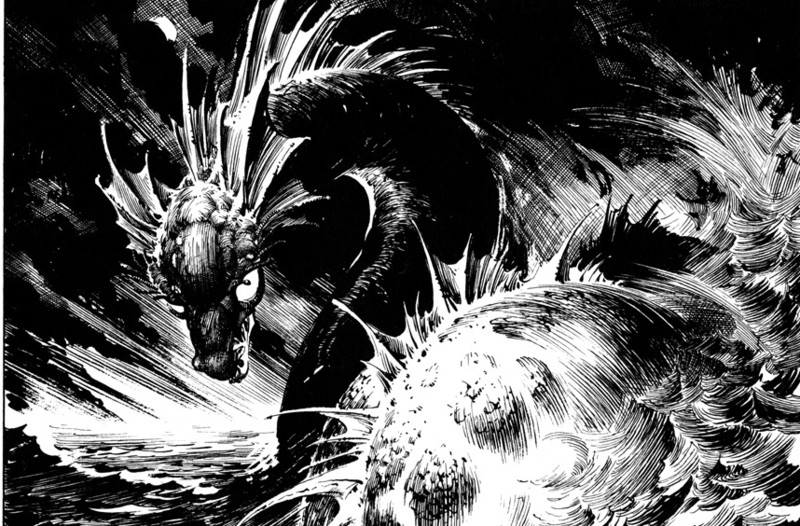 Very sad to hear about the passing of Bernie Wrightson. 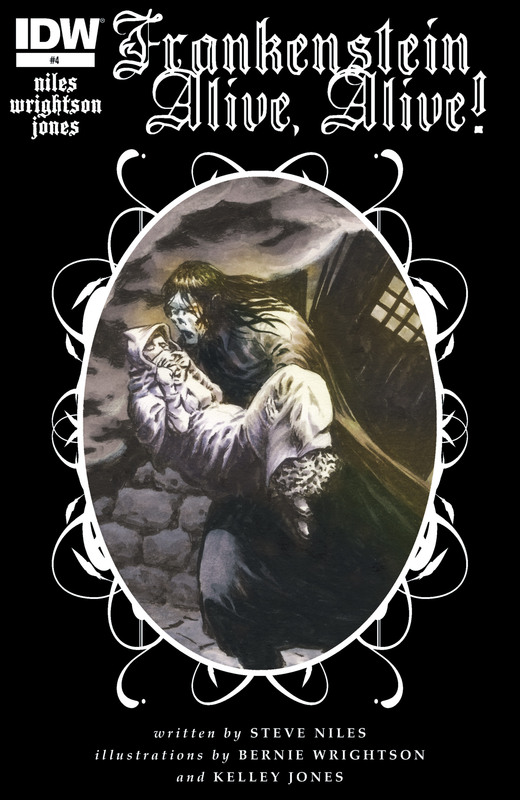 In his memory, this was a story he wrote and illustrated for Eerie #68 that would serve as the groundswell for what would arguably be his magnum opus, the illustrated version of Frankenstein. So I go to bed last night hearing the news of Chuck Berry's passing at age 90, which is deeply sad, and wake up this morning to read that Bernie Wrightson has passed away at 68, from brain cancer, which is heartbreaking. He hadn't been well of late, and had cancelled all future convention appearances, but I don't think we'd expected to lose him so soon. I'm sure I speak for the Mod Team, and indeed everyone on scans_daily, when we send our condolences to his wife, family and many, many friends. 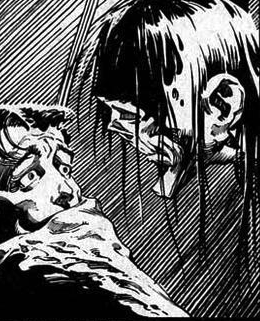 And of course, if you would care to share your favourite Bernie Wrightson story as a tribute, that would be much appreciated. 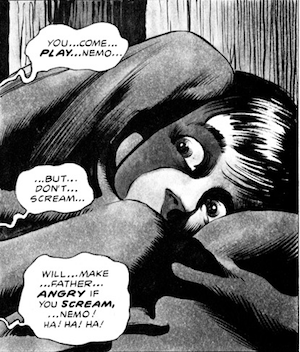 Here's another comic from Berni Wrightson that first appeared in Eerie #60. 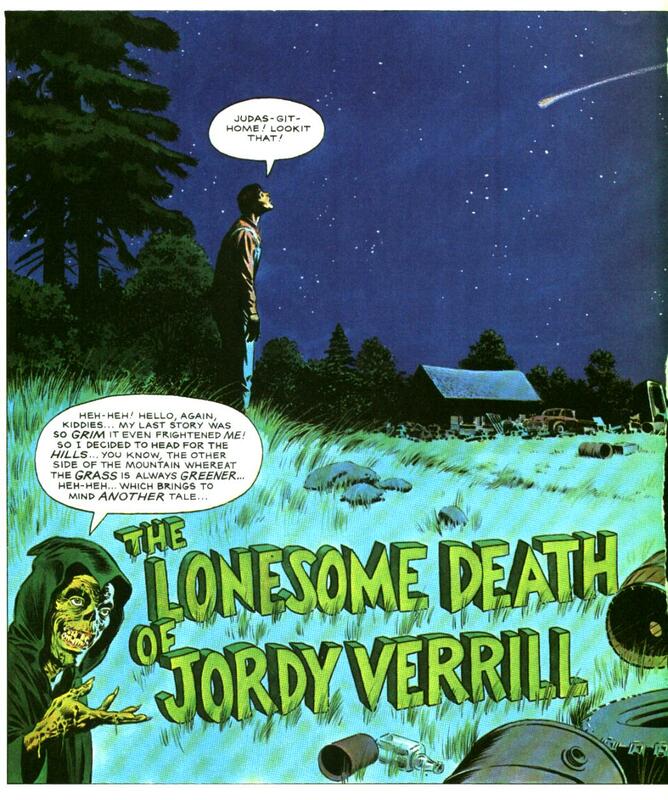 Here's an original story from Eerie #58 that Berni Wrightson wrote in addition to illustrating. 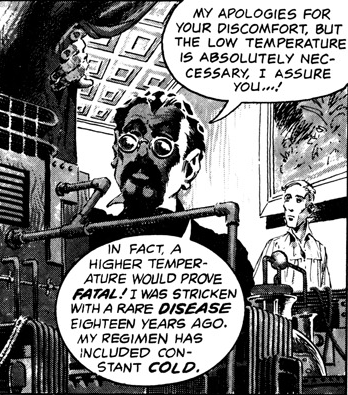 Here is Berni Wrightson's adaptation of H. P. Lovecraft's 'Cool Air' from Eerie #62. 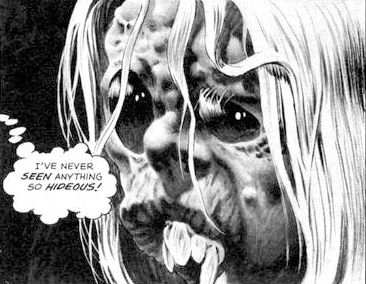 It's almost that other (2x) most wonderful time of the year again, so here's a story adapted from the movie Creepshow by some small-time writer named Stephen King and artist Bernie Wrightson, who should probably art all the horror comics forever. Check it!